Loving the silhouettes and the monochromatic looks. Which looks are your faves from Paris? Greta selection of gorgeous outfits!!! I love them all!!! 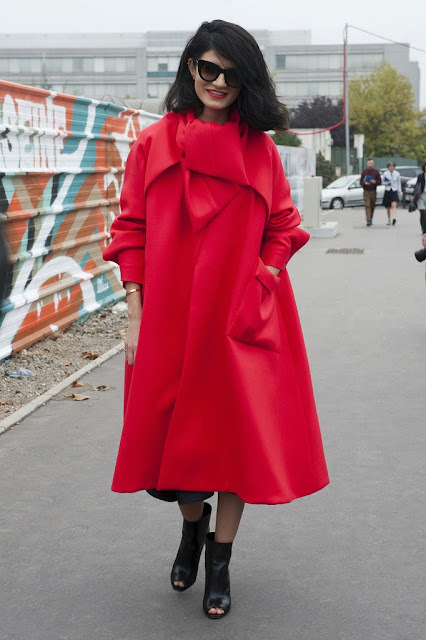 Amazing street style selections, darling! Especially loving Olivia Palermo's second look! all these look are a big inspiration for all of us that read. well done sweety! I'm in love with Olivia Palermo's outfits! I love her looks, amazing! Thanks for your comment. We can follow each other, kisses!!! 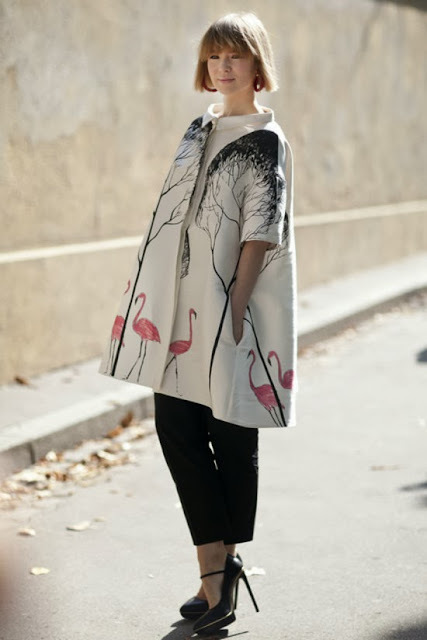 I love style of Oliva Palermo! Olivia Palermo is always super chic with a touch of something a little funky, like that animal print skirt! Love her! Olivia always looks so amazing:) Have a lovely week! I just adore Olivia Palermo's style! I especially love the pink coat/animal print outfit! Amazing street style inspiration, Paris really brought out some unique and chic looks this year! I hope you have a fantastic week ahead darling. these photos are so inspiring! So lovely :) I love it!